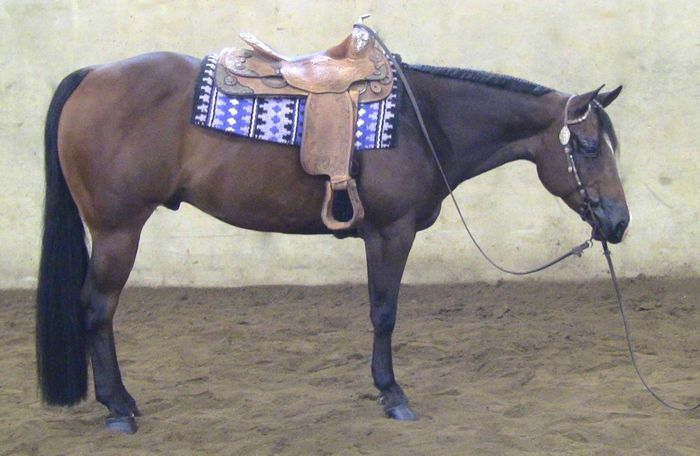 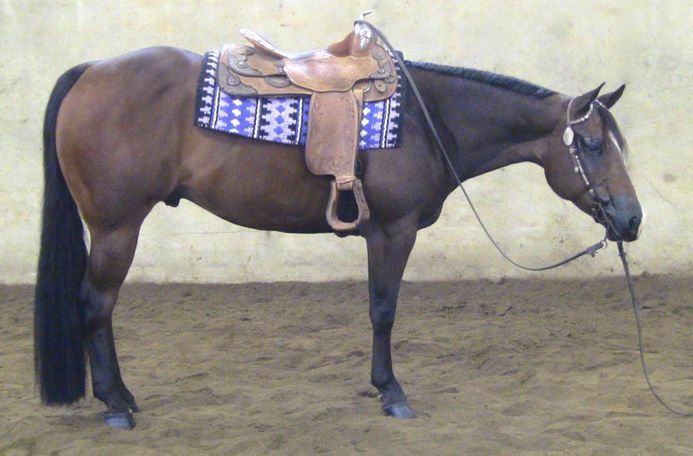 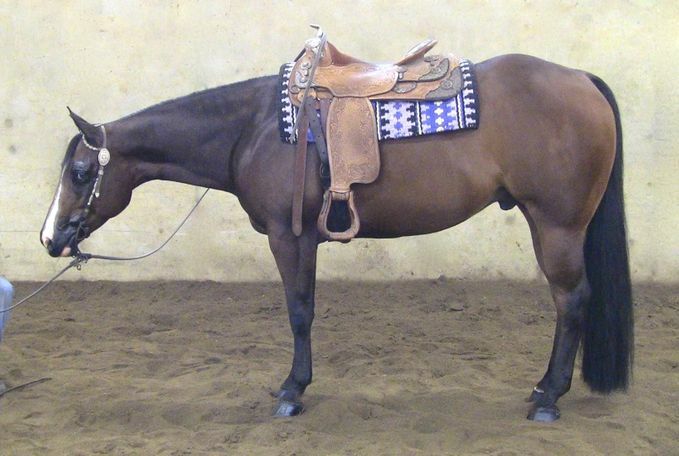 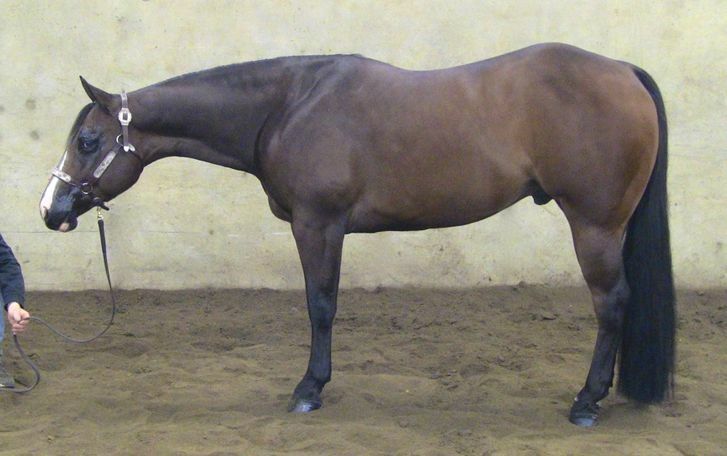 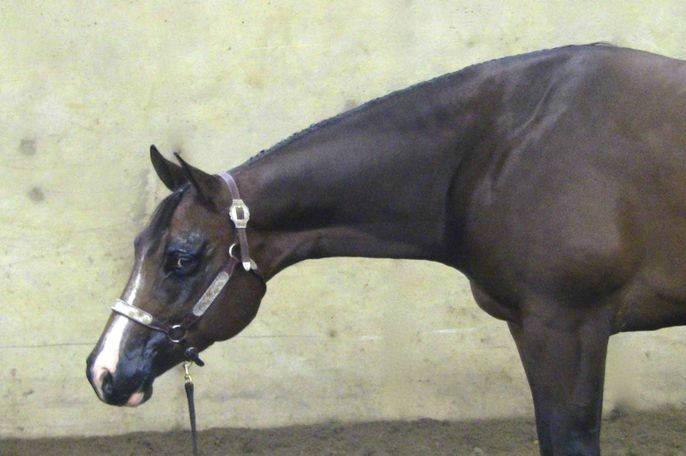 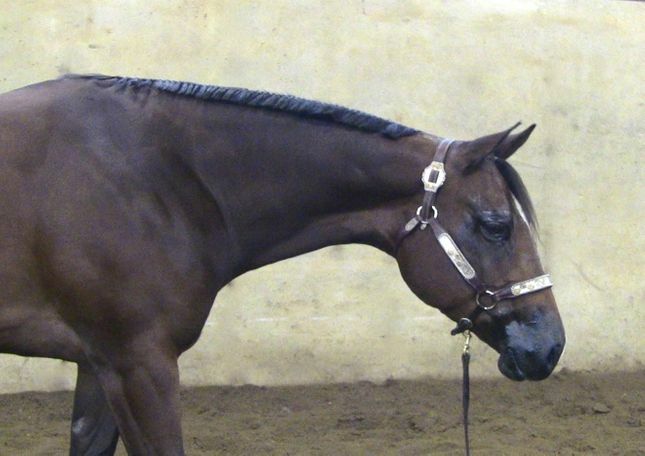 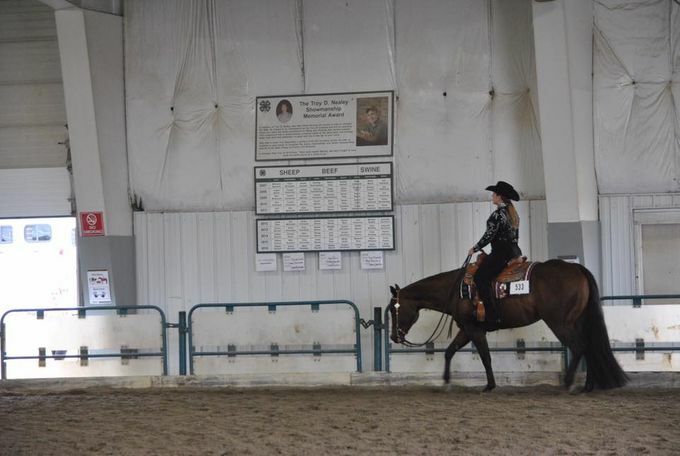 Lopin Like Im Lazy - 2012 AQHA Bay All Around Pt Earning Show Gelding. 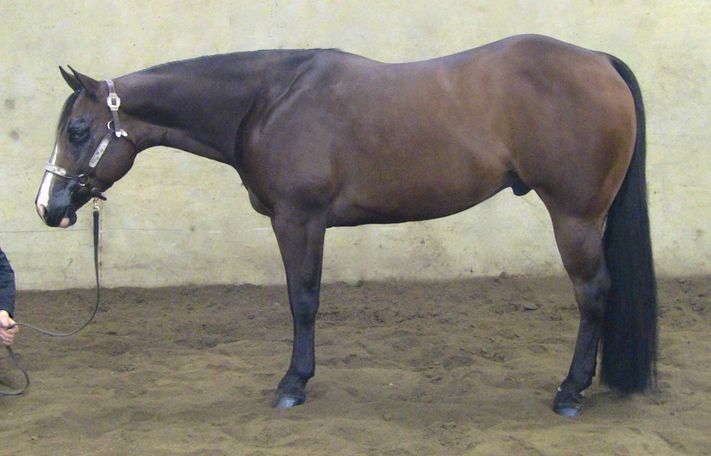 Sired by the great stallion Lazy Loper and out of an own daughter of The Invester. 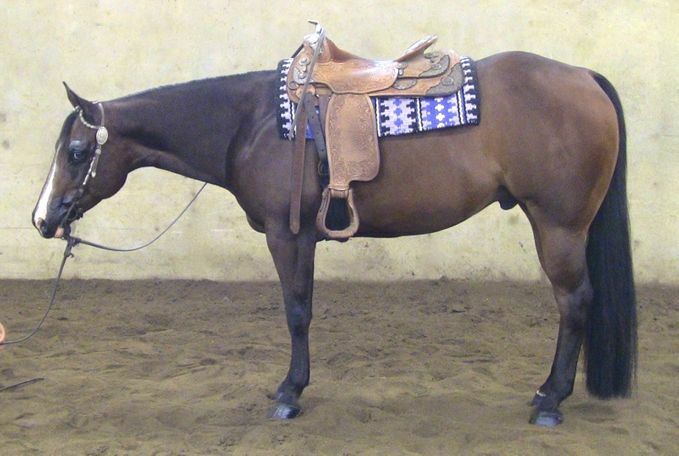 He is enrolled Incentive Fund and the NSBA Breeders Championship Futurity. 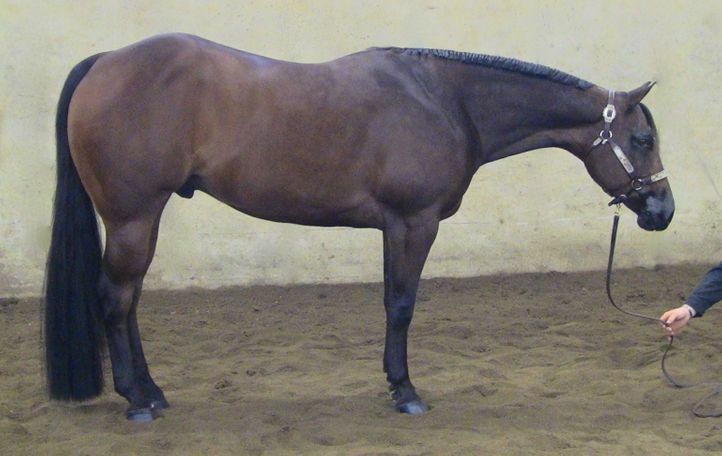 Loper stands 15.3 and is very well made. 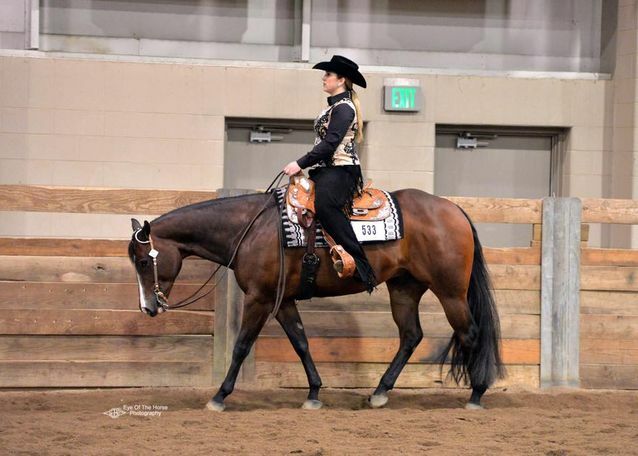 He is a show horse deluxe, the epitome of a true all around horse. 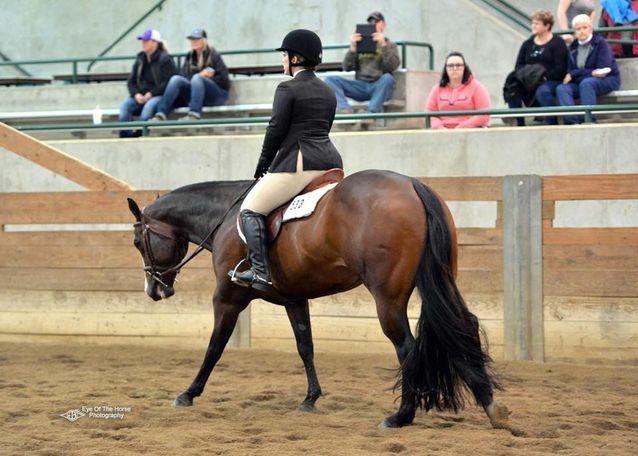 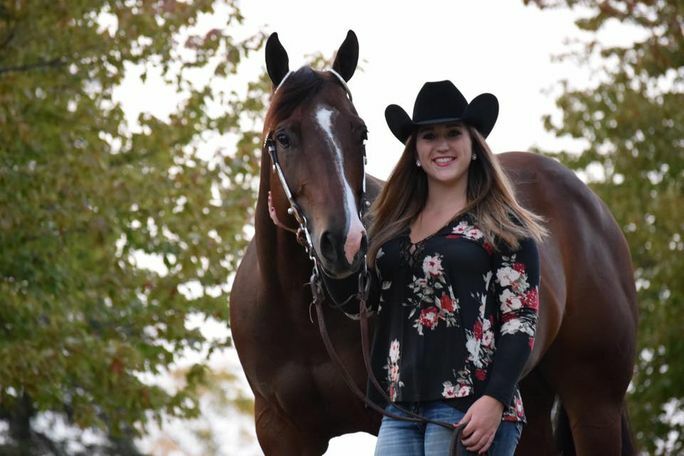 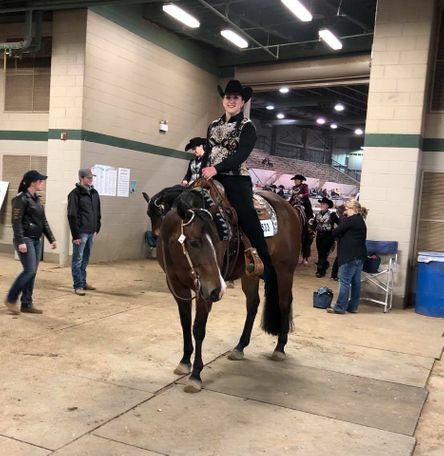 Loper has multiple AQHA points in HUS, EQ, HMS and WP and is ready to show in trail. 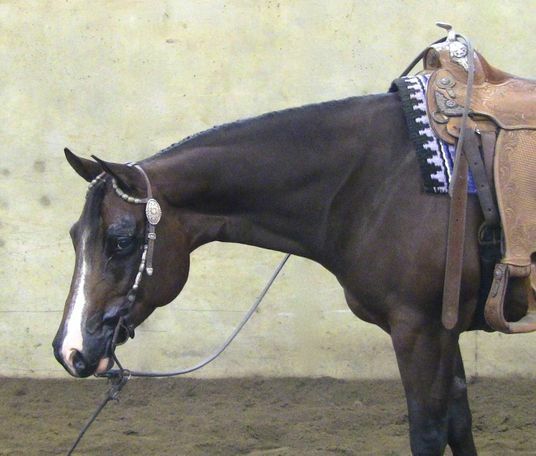 He has all the gears, flat up front and deep behind. 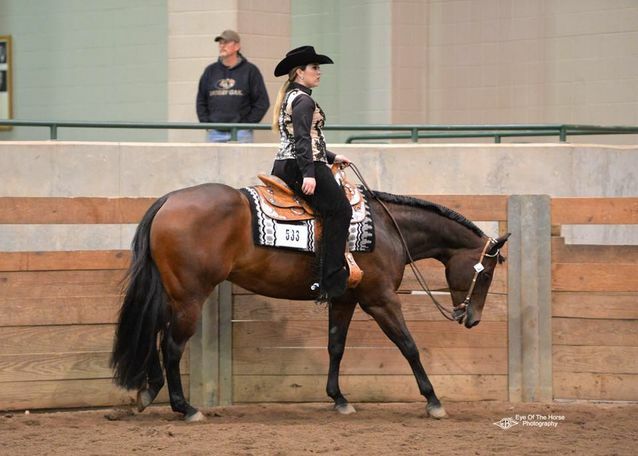 Loper can move out gorgeous for the english events but then really gear back and do the western. 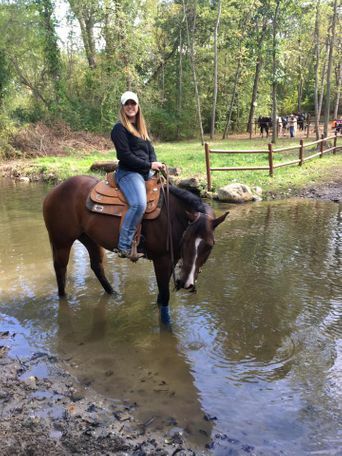 Quiet, and easy to ride with a lot of feel. 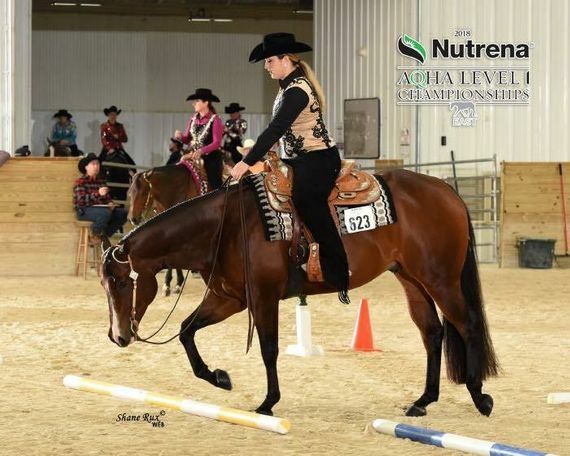 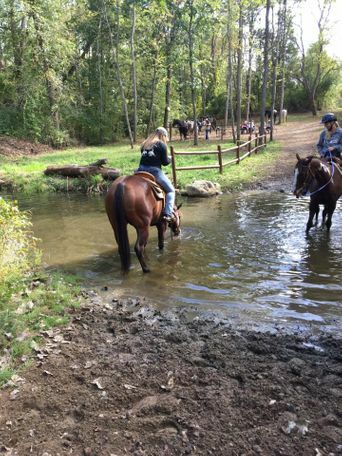 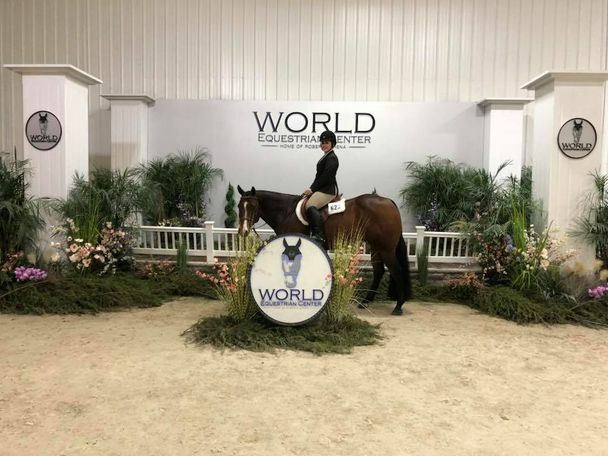 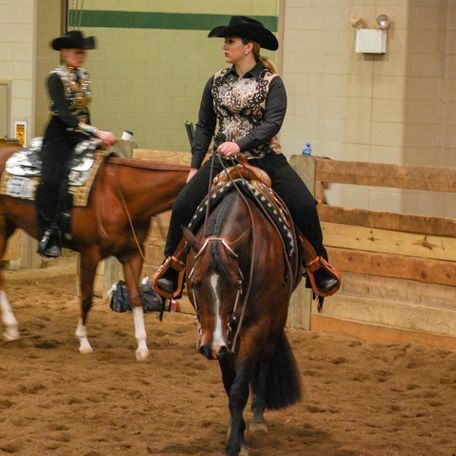 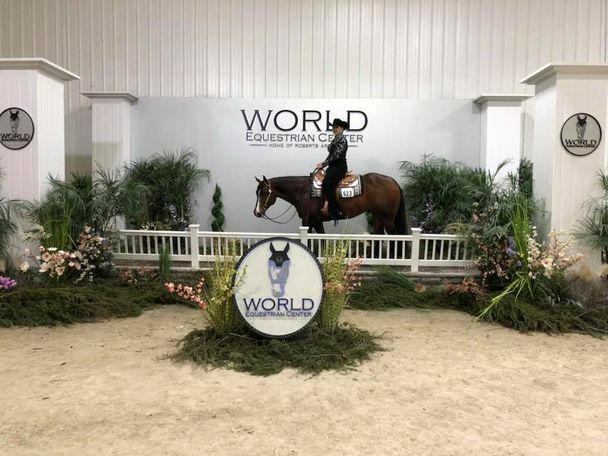 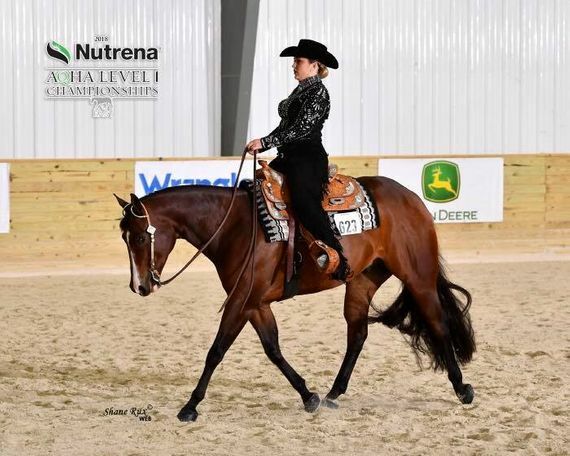 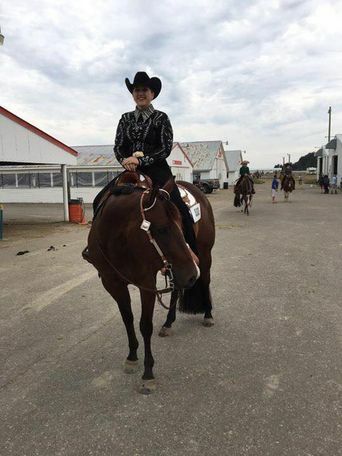 This is a gelding that will put you in the winners circle in all the events!